Did you know that April is National Poetry Month? 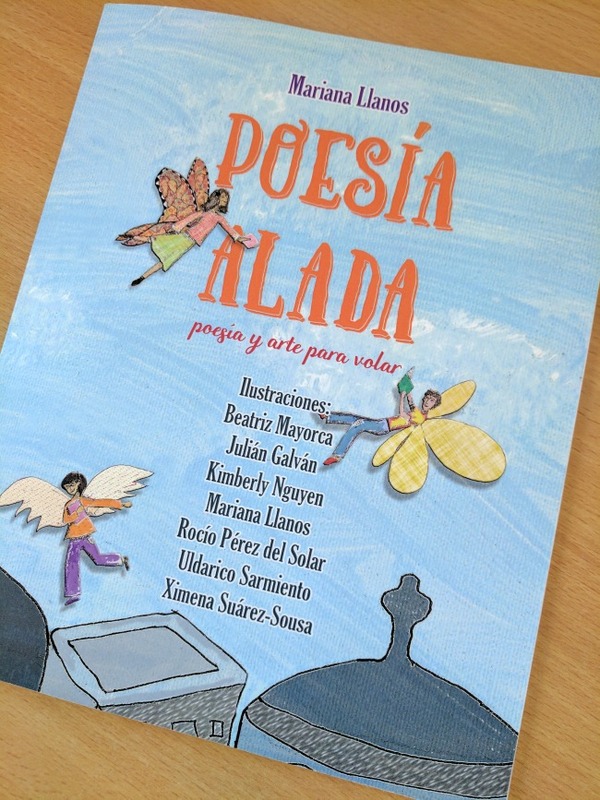 Over the years, I've shared a few poetry resources with you, such as 10 Latino Poets Your Children Should Know and 7 Books to Help Celebrate National Poetry Month. 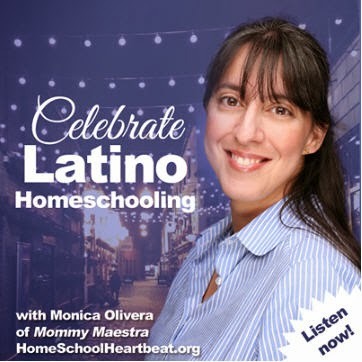 But I was thinking about how often I get emails asking for Spanish poems or places to find Spanish poems that children can memorize and recite in school. Here are the books that I recommend to everyone! A beautifully written and illustrated collection of Spanish poetry for children. The poems are about topics to which children can relate - the seasons, the ocean, ice cream cones, reading, animals, clouds, and many others. And it features whimsical black-and-white illustrations by seven artists. 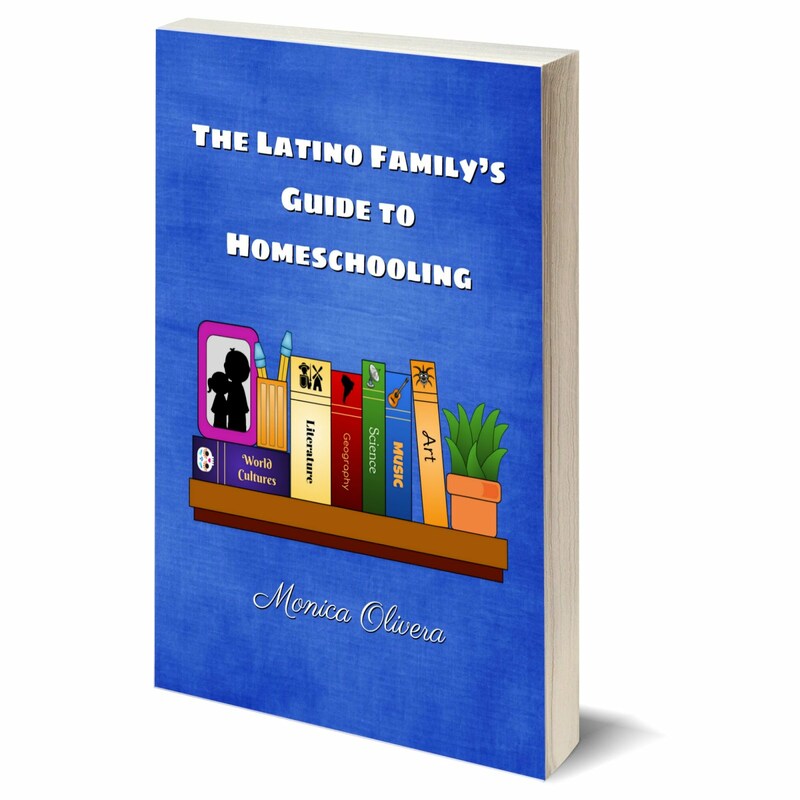 A definite must-have for all school and family libraries. 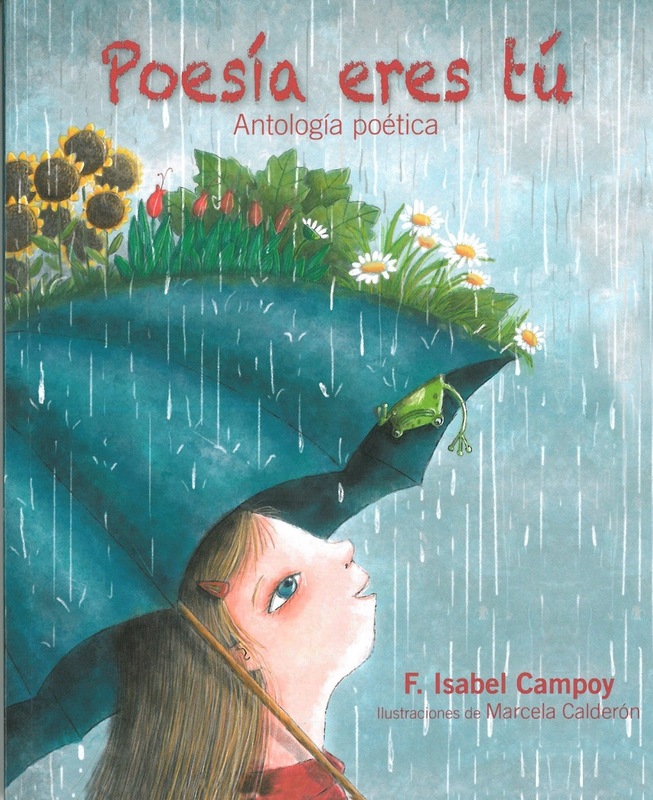 One of my favorite authors, F. Isabel Campoy has created a lovely book of poetry for young readers. 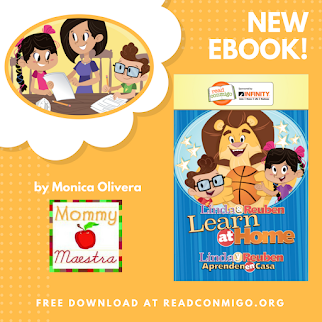 There are 107 poems for you to choose from and they are all about topics that children love, such as family, animals, imagination, the world around us, and more. 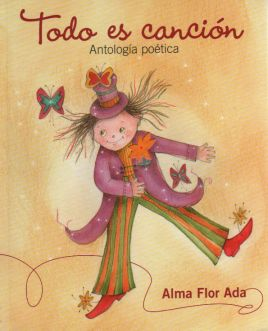 The other half of my favorite writing duo for children, Alma Flor Ada has put together a huge collection of poems for children to enjoy. 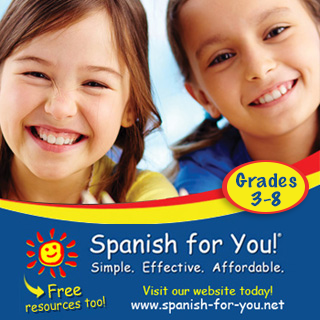 Teachers will love how this is organized by curriculum themes such as the parts of the body, numbers, vowels, food, nature, etc. This anthology is perfect for students and teachers looking for short, medium, or long poems to memorize and recite. 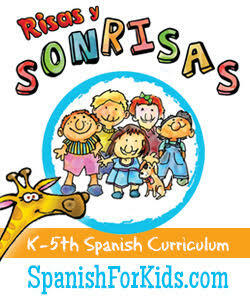 Check back soon for my list of bilingual poetry books for children! Free Download: The Letter "I"